There is a regular bus service connecting Balaruc-les-Bains to Sète (ligne 10) that takes about 20 minutes. We have some vague recollection of visiting the more local campsite in our tenting days, but gasped at the crammed in nature of the ptiches and drove back out again. 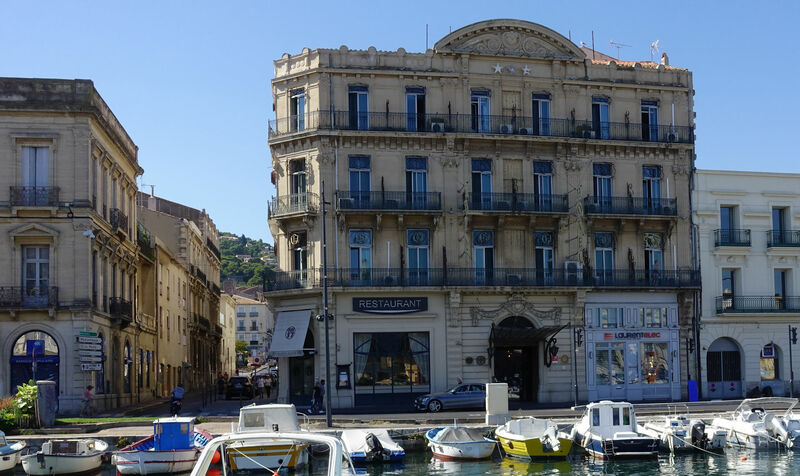 Where we are now is a much better place for visiting Sète. 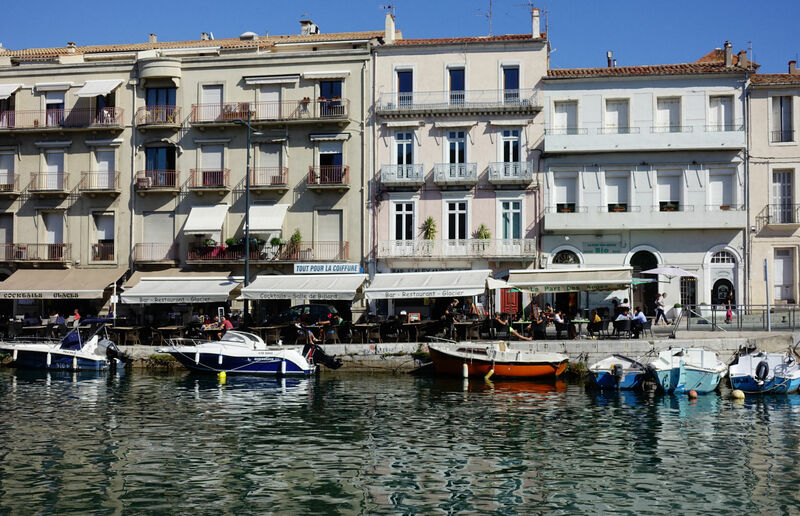 Sète is a nice place which is really a bit of an island connecting the Mediterranean with the Étang de Thau via a number of canals. It is a sort of a great big Martigues with lots more to see and do. Some sort of plan is needed when visiting here, since it is a fairly big (and hilly) town to go for a random stomp around. This entry was posted in France - Autumn 2018 on September 29, 2018 by Kenny Mitchell.